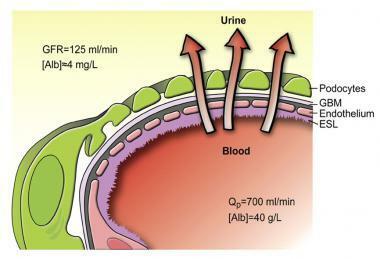 Nephrotic Syndrome The patient will present with a triad of symptoms: Proteinuria , i.e. >3g/24hr Hypoalbuminaemia , i.e. 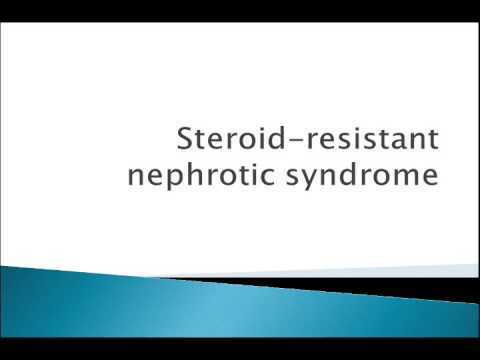 Nephrotic syndrome is kidney disease with proteinuria, hypoalbuminemia, and edema. Nephrotic-range proteinuria is 3 grams per day or more. 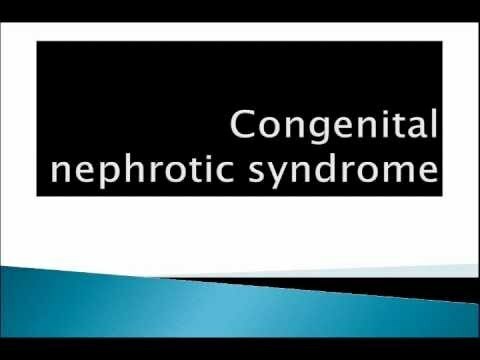 Nephrotic syndrome is also known as nephrosis. 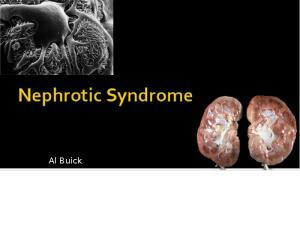 Learn about Nephrotic Syndrome (leaky kidneys) and the dangers of Nephrotic Syndrome. 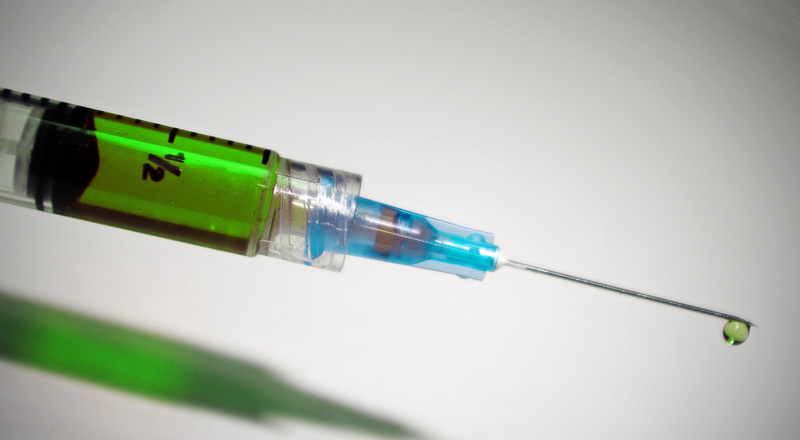 Increased GFR or decreased GFR in DM causes diabetic nephropathy? Hi everyone, I am a little confused about the pathogenesis of diabetic nephropathy in DM. Is it... ...hyperglycaemia inducing vasodilation in the renal arteries ---> increased GFR ---> damage to the glomerulus ---> eventually, end stage renal disease? 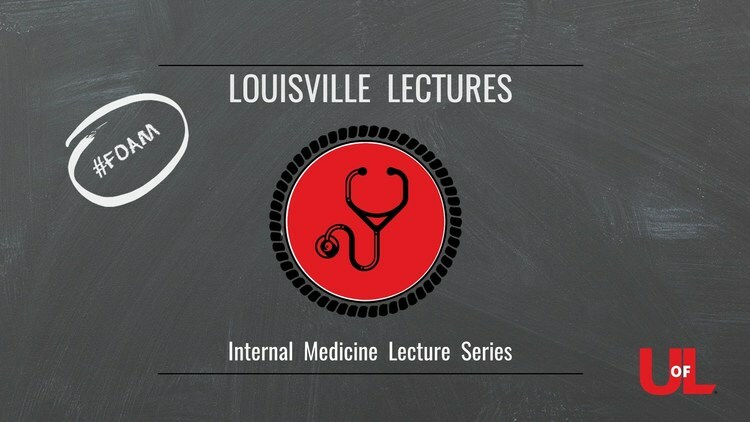 OR ...hyaline arterial stenosis of renal arteries ---> decreased GFR ---> nephrotic syndrome ---> end stage renal disease? OR ...hyperglycaemia inducing matrix proliferation in the glomerulus ---> decreased GFR ---> damage to the glomerulus ---> end stage renal disease? OR ...none of the above? Would appreciate it if anyone who can shed some light! Thanks!